After a successful ESC convention, all members on the audience team have returned to the Holzkirchen office. 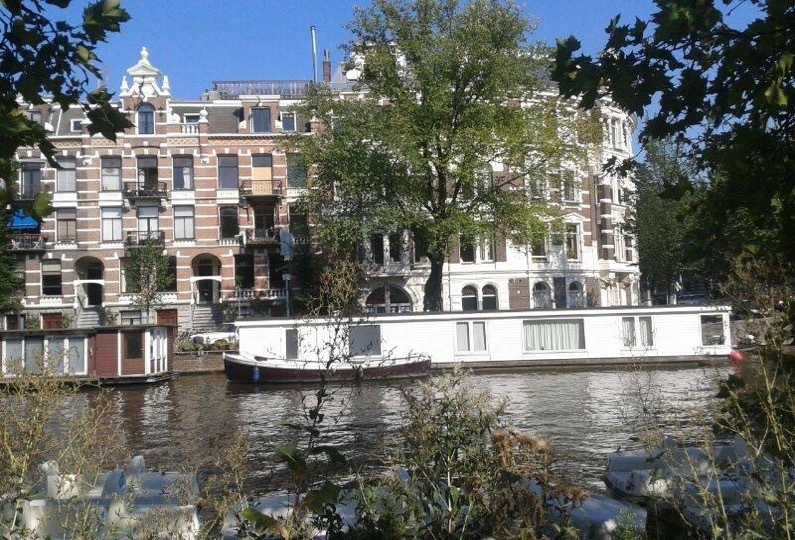 We were represented in Amsterdam with two clients and were able to experience Amsterdam in gorgeous weather. Are you taking part at a congress and need our support with the reservation of hotel rooms, the organisation of meetings, participant management or the organisation on site? Please call us at any time! Sincerely yours, your audience team!